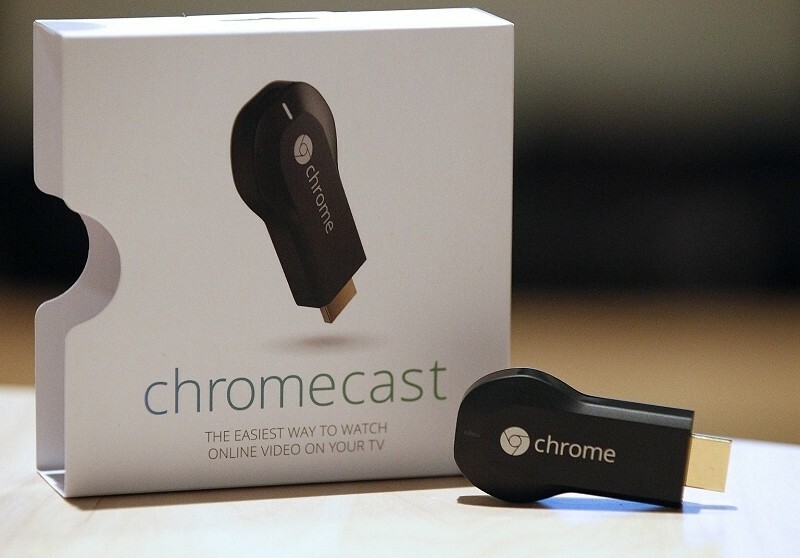 Google has finally delivered on its promise to make it easier for guests to access and cast to your Chromecast. Up to this point, you needed to give out your Wi-Fi password to a friend if they wanted to use your Chromecast. Fortunately, that’s no longer the case. To get started, simply turn on guest mode on your Chromecast. Doing so will display a PIN on your television as well as emit an ultrasonic sound inaudible to the human ear. Chromecast-enabled apps on Android phones will be listening for this and when the two connect, the deed is done and your friend or family member can now cast to the dongle. If the devices don’t automatically link up for some reason, simply enter the PIN to make the connection. Note that if your guest is streaming a movie or other high-bandwidth content, they’ll probably still want to connect to your Wi-Fi network so they don’t drain their data plan (if they have unlimited data, then, no worries). Because of this, this feature is probably best reserved for streaming local content like photos or smartphone-shot videos. As of writing, guest mode only works with Android devices running version 4.3 or later. Apparently Apple’s walled garden doesn’t allow for the behind-the-scenes stuff necessary to make it work in iOS. While the ultrasonic sounds can’t be heard by humans, it’s unclear if pets can hear the signals. As such, it may be worth keeping an eye on your dog or cat during the pairing process to make sure they aren’t spazing out.